The shape of an Akoya pearl is an important factor for its value. Although strict cultivation guidelines reduce the amount of variation, it is still an organic gemstone. This means there is no standard Akoya pearl shape, although some pearl shapes develop more often than others. 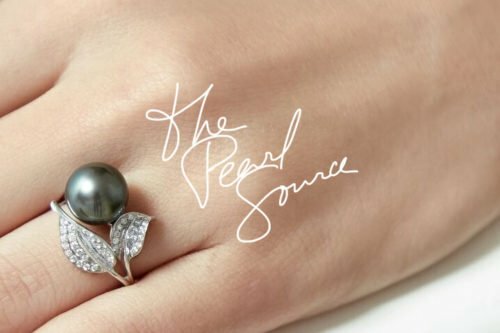 The shape of a pearl cannot be predicted, and they also impact a finished pearl’s price. Therefore, understanding the different Akoya Pearl shape options can help pearl buyers make better purchasing decisions. While the shape isn’t the only factor in a pearl’s price, it is still a factor. Akoya Pearl shapes occur in four main varieties of ‘round.’ Unlike other pearls, which may produce up to eight shapes, the Akoya pearl tends to have less variety in both nature and when cultured. 1. 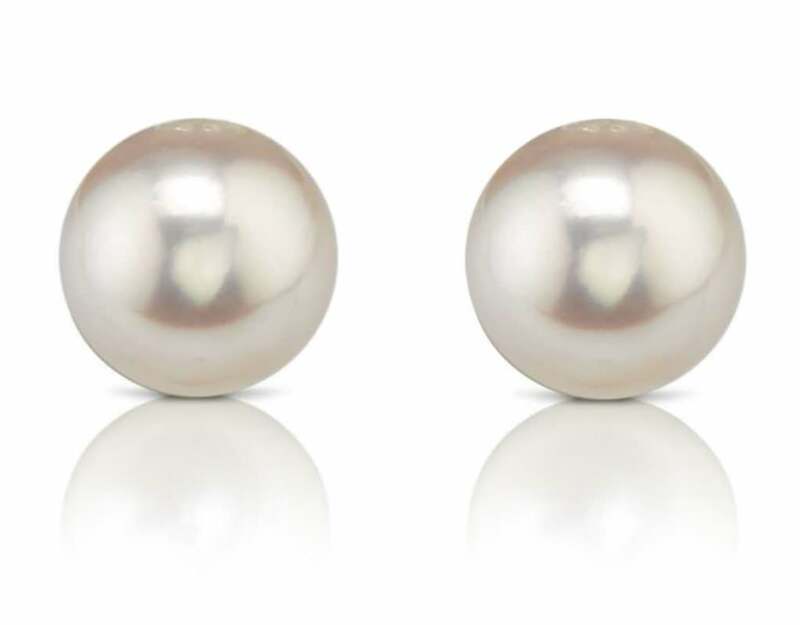 Round Pearls – These are considered the favorite shape for a pearl. Most people prefer round pearls, so the cost of a perfectly round Akoya may far exceed other options depending on supply. You can expect any real pearl with this shape to be expensive. 2. Semi-Round Shaped Pearls – When close to round will suffice, a semi-round shaped pearl is perfect. These almost round pearls are quite common among Akoya pearls and are the second favorite shape for cultured pearls. 3. Drop Shaped Pearls – Akoya Pearls also develop into a drop shape. It looks almost like a tear or a drop of water. 4. Baroque Shaped Pearls – Baroque shaped pearls are a unique shape that is also found among Akoyas. It is somewhat round but includes an extended notch that protrudes from the pearl. Semi-baroque shaped pearls are similar, but not as pronounced. 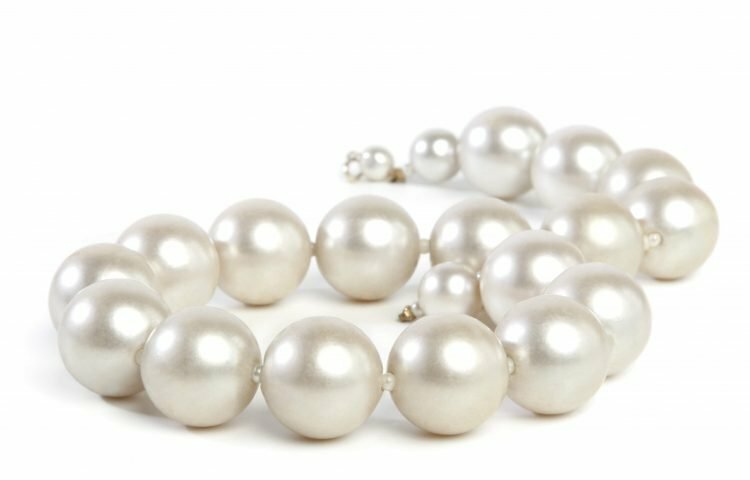 How Does Akoya Pearl Shape Affect its Value? Every pearl is a unique organic gemstone with its own characteristics. Its shape is one of many characteristics to impact its value. In addition to shape, pearls are valued based on qualities such as pearl size, color, and luster. This is why no two pearls are ever exactly alike. Even the in the highly-controlled environment of cultured Akoya pearls, its final shape cannot be predicted. You are more likely to end up with a pearl that has an irregular shape than you are one that is perfectly round. However, round pearls are preferred in jewelry collections, making them more valuable.